Dr. R.C. 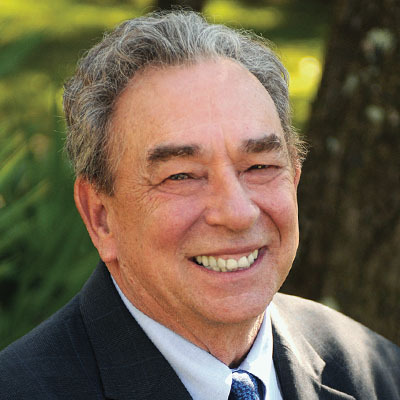 Sproul is co-pastor of Saint Andrew’s Chapel in Sanford, Florida, and the founder and chairman of Ligonier Ministries. He is the author of the teaching series Recovering the Beauty of the Arts, executive editor of Tabletalk magazine, and general editor of The Reformation Study Bible, also known as The New Geneva Study Bible.